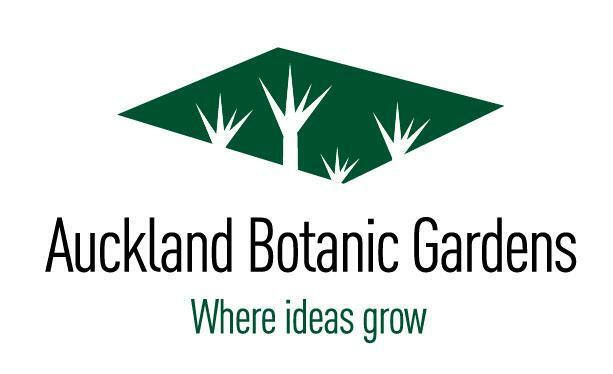 With 64 hectares and over 10,000 plants to discover, a trip to the Auckland Botanic Gardens is a great way to spend the day. Entry to the gardens is free, and there's always plenty to see and do including self-guided garden trails and live music every Sundays during the summer months. Walk our native bush tracks, explore our Potter Children's Garden or get inspiration for your home garden from our 24 different garden environments including our edible garden, summer perennials and our extensive native collection. Pack a picnic, or enjoy lunch on the terrace at Café Miko.?
? ?Free entry. Open 7 days from 8am til dusk..